On January 9th, I returned as a guest on Good Morning Texas. 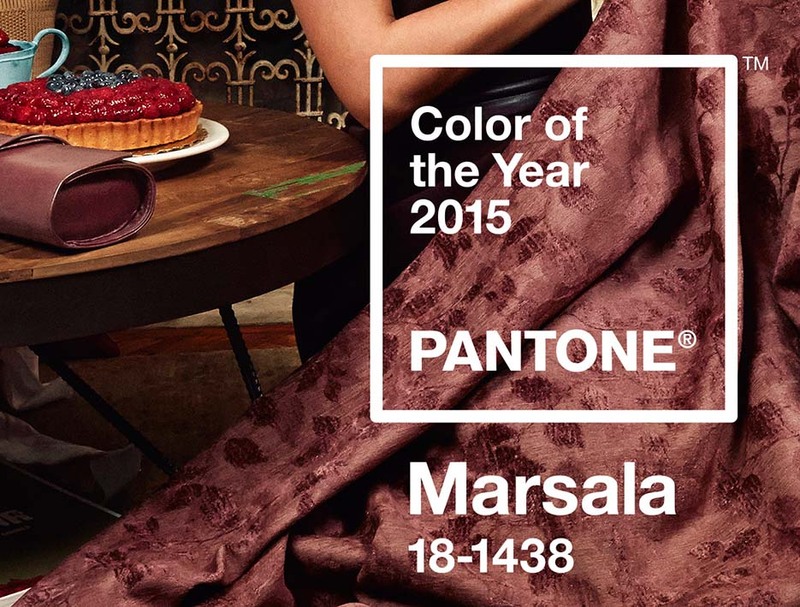 I featured my two beautiful models, Lauren Young and Dusty Thomas, in a segment about how to wear Pantone's Color of The Year, Marsala. This is a deep red wine color, and very easy to work into your everyday routine. On Lauren's lips: a mixture of Urban Decay's "Venom" lip liner and Lime Crime's "Red Velvet." The Venom gives us the purple tone, while the Lime Crime adds a pop of bright red and makes everything stay in place, since it is a liquid stain. I also used the Napoleon Perdis "Blush Patrol" on Lauren's cheeks. This adds a pop of marsala, as well as a little bronzer with some shimmer for a festive look. This blush is so pigmented, you can even use it as eye shadow! On Dusty, we focused on her eyes. I added Ardell Demi Wispies to her lash line in the color "Wine." This is the perfect way to add Marsala without being overpowering. It enhances any eye color and works on any skin tone. I also put a pop of MAC's "Deep Damson" on the outer corner of her eye. This is a matte purpley-red, which is the perfect pairing with her wine-colored lashes. What are your favorite ways to wear Marsala? Feel free to comment below with thoughts and suggestions, and keep an eye out for more posts on 2015 trends! Just for fun: Kelsey and Stuart sing "Texas Snow"!